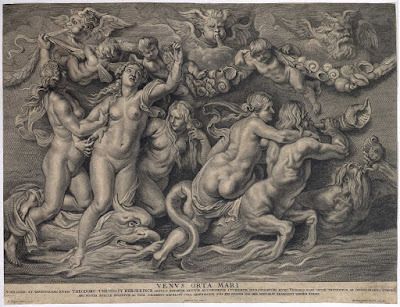 “Venus Orta Mari” (Latin transl: Venus risen from the sea), 1630–45, engraving after Peter Paul Rubens (1577–1640), published by Maarten van den Enden (1605–73). 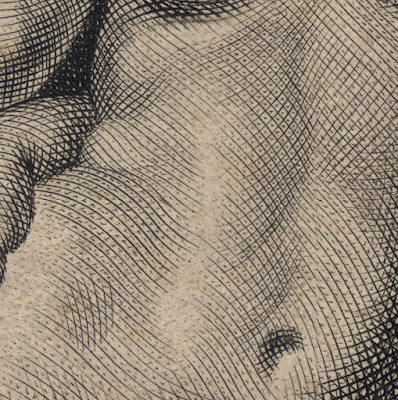 Engraving on laid paper (with watermark) trimmed along the image borderline with thread margins. 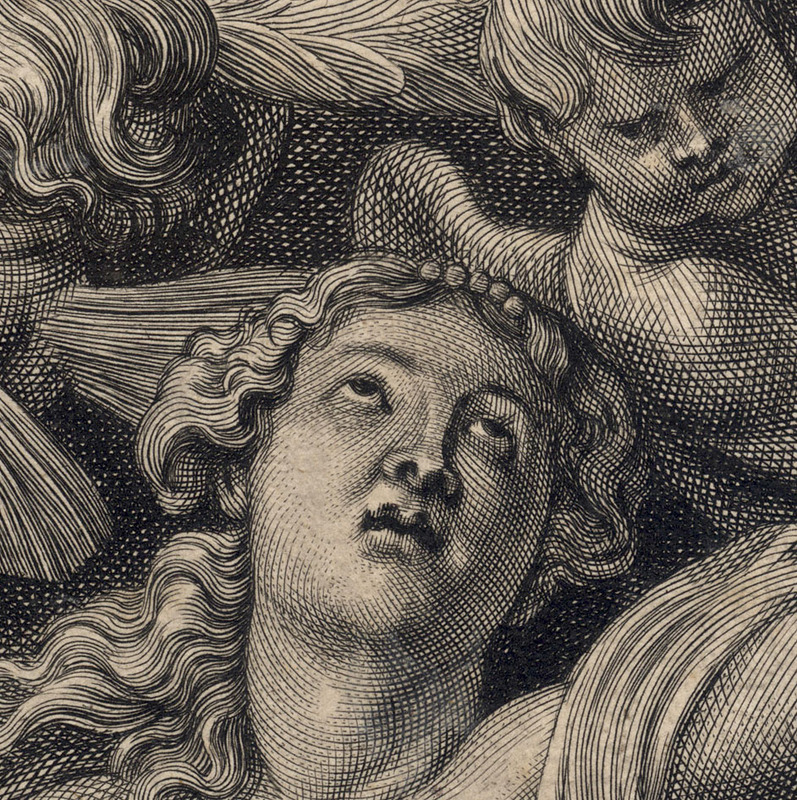 Lettered below the image borderline: (centre) “VENVS ORTA MARI / NOBILISSIMO ET ERVDITISSIMO IUVENI THEODORO THEODOSY KERCKRINCK SEDVLO BONARVM ARTIVM, ALTIORVMQVE STVDIORVM INVESTIGATORI HVNC VENERIS MARI ORTÆ TRIVMPHVM AB INCOMPARABILI RVBENIO / ÆVI NOSTRI APELLE INVENTVM AC VIVIS COLORIBVS EXPRESSV CVRA IMPENSLSQVE SVIS ÆRU INCISVM LVB. MER. DEDICABAT FRANCISCVS VANDEN ENDEN. 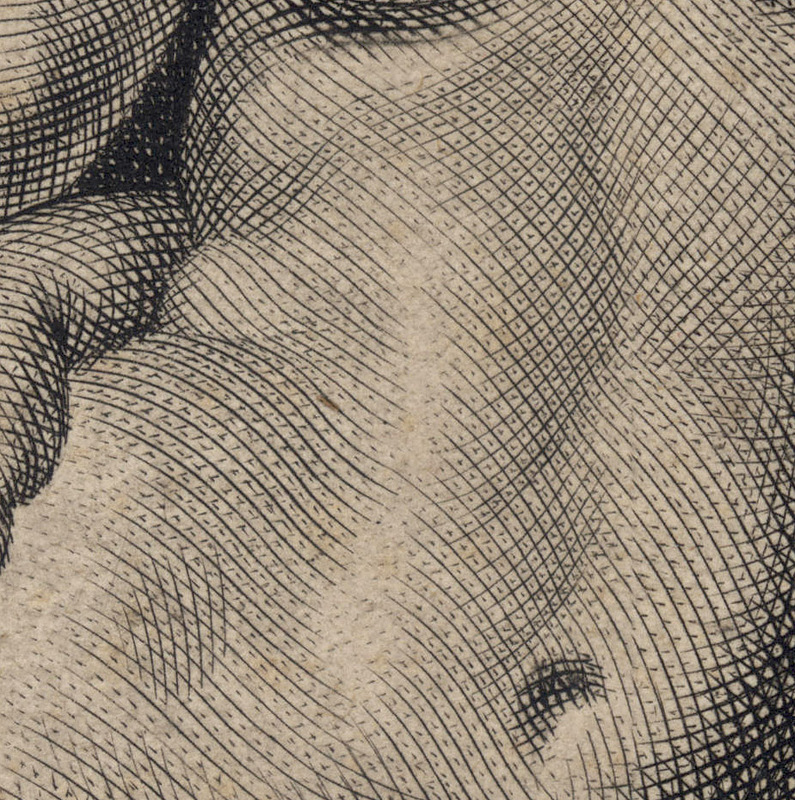 / P. [restored] Paulus Rubbens pinxit […] Petrus de Iode Sculpsit […] Martinus vanden Enden excudit." Condition: exceptionally rare (I have only found a copy of this print online at the BM and the Rijksmuseum), crisp, well-inked and well-printed impression with minor old restorations (especially in the text box below the image borderline visible verso) trimmed to the image borderline with collector’s annotations and stamp verso. Based on the superb quality of the impression showing no wear to the plate I believe that this is a lifetime impression, but I have no details of the various states to verify this opinion. I am selling this important and early large engraving after Ruben’s design executed within Ruben’s lifetime with exceptional skill and sensitivity for AU$443 in total (currently US$340.01/EUR276.70/GBP241.31 at the time of posting this listing) including postage and handling to anywhere in the world. If you are interested in purchasing this masterwork of engraving, please contact me (oz_jim@printsandprinciples.com) and I will send you a PayPal invoice to make the payment easy. 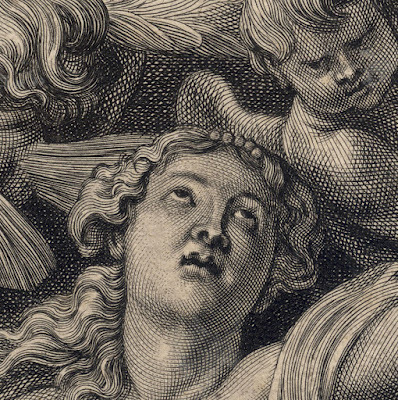 From what I understand about Ruben’s design upon which this engraving is based, Peter C Sutton (et al. 2004) in “Drawn by the Brush: Oil Sketches by Peter Paul Rubens” advises that there is modello—a preparatory study—(see https://www.theguardian.com/culture/gallery/2011/dec/17/art-bequeathed-nation-in-pictures#img-8) “for an ivory saltcellar carved by Georg Petel” (p.243) that is currently owned by the Swedish Royal Family. 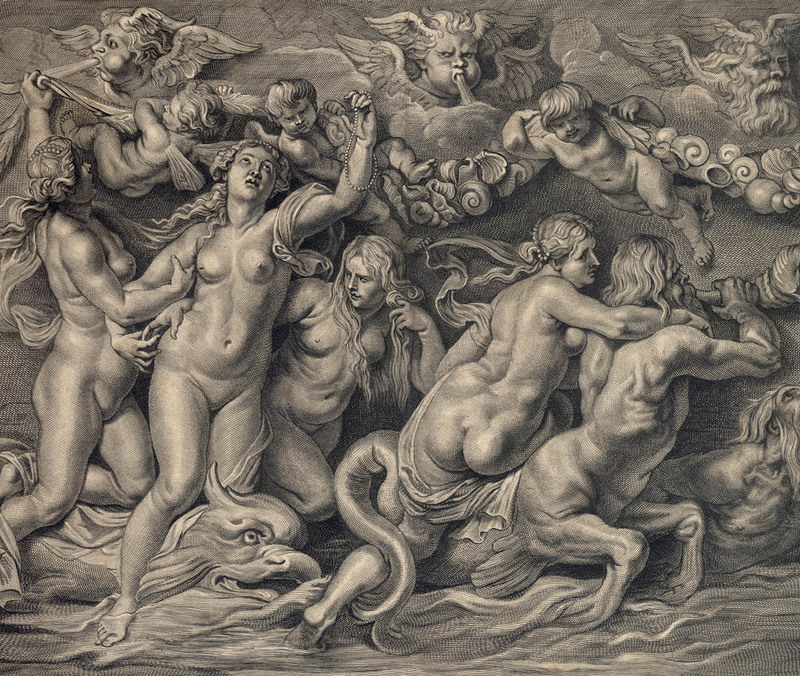 What is interesting for me in comparing this study with the engraving is how De Jode has adjusted the composition. For example, I can see that De Jode likes big hipped women more than Rubens. 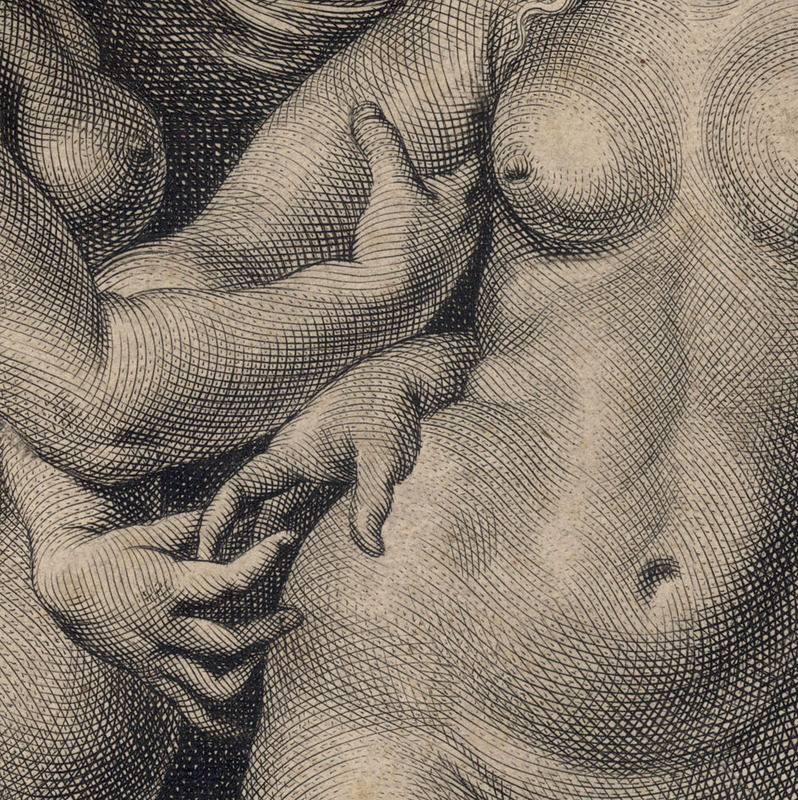 This fascination has led to a somewhat awkward—perhaps impossible—arm stretch for the nymph to the right of Venus to reach around Venus’ torso to lightly touch Venus’ hand, but in Ruben’s modello the arm is of believable proportions. 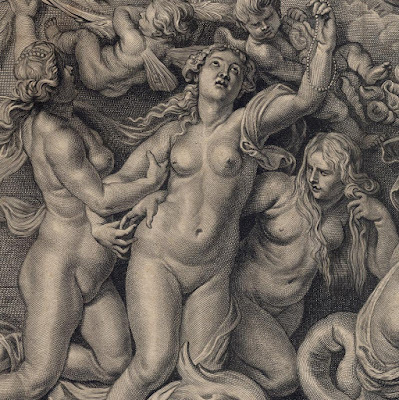 In some way I am glad that De Jode liked women with grand child-bearing hips, as his rendering of the back of the nymph riding the conch blowing triton is amazing. 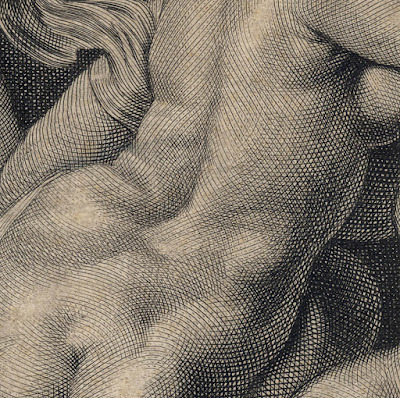 His treatment of this lady’s twisting torso using subtle adjustments to contour lines is worthy of close examination. For me, the careful modelling of this back is so insightful and sensitively modelled that I can almost feel each bump and hollow.